Or so it was in years gone by, but now bargain hunters are shopping smarter, as retail habits change and retailers save the best Black Friday deals for online. But with so many retailers offering great deals, it can be tricky to know where to shop to get the most for your money during the Black Friday period. Here at Rewards4Cricket we love making the most of our online shopping, and so does our team! So, to help you get the best rewards at the best prices, we asked our team what they’re shopping for this Black Friday so you can get an inside line on the best offers too! I’ve just bought a new home, so I’ll be using this Black Friday to buy some new furniture. Debenhams did some great offers last year, including lots of discounts on homeware and furniture, so I’m hoping to pick up some bargains this year! 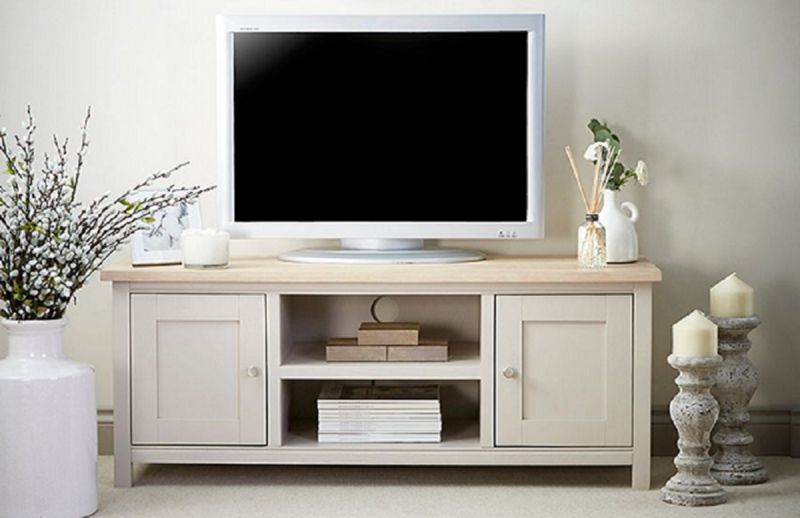 I’ve got my eye on a TV stand, which I’m hoping will find its way into the Black Friday offers. 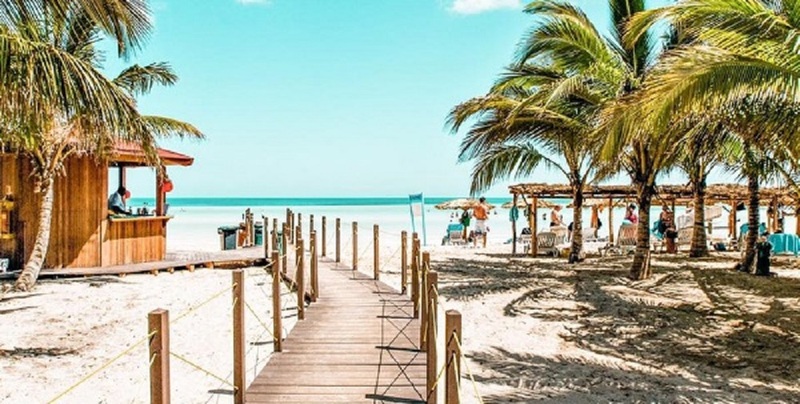 Our family loves going away in January and last year Thomas Cook gave us a great deal on our winter sun holiday! Their 2017 offers included a massive £200 off selected holidays, so we’re hoping to pick up another bargain this year, plus we’ll collect points on our purchase too, so our holiday will pay for our next matchday! I’m looking to buy a new bike this year and Halfords have already started doing some great discounts, including 30% off selected bikes and up to 50% on accessories. 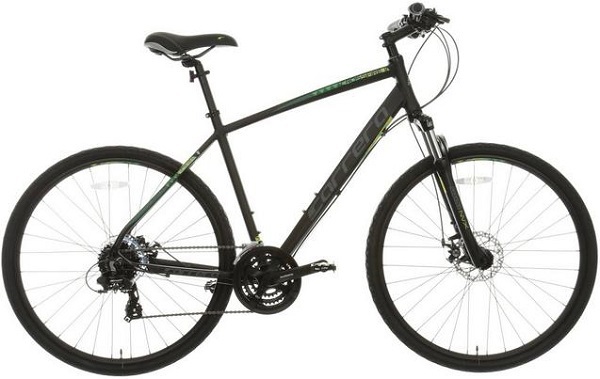 I’m keeping my eye on the Carrera Crossfire 2, which is already £70 off! Currys have already got some great savings on Laptops, but keep a close eye on Cyber Monday for the best deals. 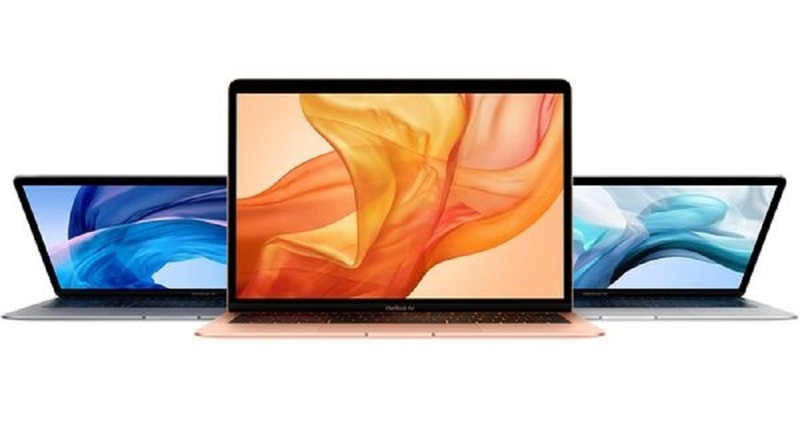 I’ve wanted an Apple Macbook for a while now so I’m hoping to grab one for a great price this year. The cherry on top is that you can also grab £20 worth of points from Currys when you spend over £499 on a new laptop!